All through human history, people have looked to the night sky in wonder. Here the presenter of BBC4's hugely popular Sky at Night program, space scientist Maggie Aderin-Pocock, offers an overview of the universe as we see and know it today, describing the importance of its various components—from the earth, moon, and planets to stars and galaxies—and where we fit in. 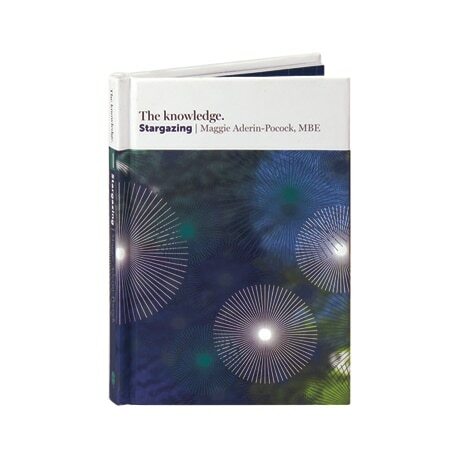 Aderin-Pocock focuses on what can be seen with the naked eye and discusses stargazing equipment from astronomical binoculars to various personal telescopes. Like the other hardcover handbooks in the Knowledge series, this one provides a lively and informed introduction aimed at demystifying the subject.